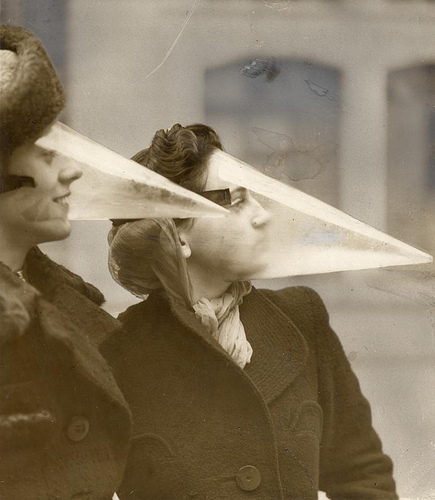 Ok, so the image above of women wearing plastic face protection from snowstorms may have not caught on (thankfully), most of us can still reduce plastic in our lives very easily! Here are some simple ways to reduce plastic in your life (adding onto my previous Using Less Plastic Challenge Posts). Most, if not all, of these simple steps help you save money in the long run too! 1. Switch to body oil to moisturize your body. Most lotions come in plastic tubes or plastic bottles. By switching to body oil packaged in a glass bottle with a metal lid, you help to make sure that the packaging is truly able to be recycled. Just make sure that your skin is damp (just after taking a shower is a good time to moisturize skin with oil), and you do not need to use very much. A small amount really goes a long way. 3. Switch to at least a couple natural homemade skincare products. I know it is hard to switch all of your skincare products over, but even just switching over one or two helps to significantly reduce the amount of plastic consumed. Honey is an awesome cleanser (the only one I use at this point) and fresh lime juice is a wonderful acne and acne scar treatment. Click here to see My Skincare Routine for Clear Skin Naturally post about how I use these! You will also save money by switching to these if you typically use a little bit more pricy cleansers and treatments. Also, you will not have as much visual clutter in your bathroom. 4. Switch to a safety razor. What is a safety razor? It is like a disposable razor, but rather than throwing the razor away, or buying new cartridges and throwing the old ones away, you buy a metal razor (some do have plastic handles) and you just replace the blades. I have not bought a safety razor yet (I’m using up my disposable razors first) but many people who do use them say they give closer shaves, and that you do need to use a lighter hand when using them (ever notice how much pressure you have to use with disposable razors to shave?). Now, you can buy a new safety razor, but they are expensive (the cheapest I’ve seen is $60 and up). So, why not be extra nice to your wallet and the Earth by buying a vintage one? (You won’t be using vintage blades- essentially you’ll only be reusing the handle). You can buy a vintage safety razor at some antique stores, www.etsy.com, among other sites. And replacement blades can be bought in bulk on Amazon and are much less expensive compared to the replacement disposable cartridges. 5. Buy some of your clothes secondhand. Although while researching I do not get a definite yes or no answer, most polyester (if not all) is actually plastic. Have you heard of the polyester clothing made from PET bottles? That’s why that is possible. So, by buying some of your clothes secondhand, you help to reduce the amount of clothing made of thermoplastics, and also help to reduce the amount of clothing discarded yearly. Buying secondhand also helps your wallet! If you have a little bit more money to spare, organic cotton, or hemp, clothing are also nice alternatives to man-made. The image above is a beautiful blue striped sweaterdress that I found at a local thrift store for $2.50! 6. Make your own laundry soap with castile bar soaps! Even if we ignore the possible health problems of conventional laundry detergents (including even ones such as Tide Free & Gentle), these along with even most eco-friendly laundry detergents are packaged in plastic. We can simply avoid this constant buying of laundry detergent packaged in plastic by making our own! 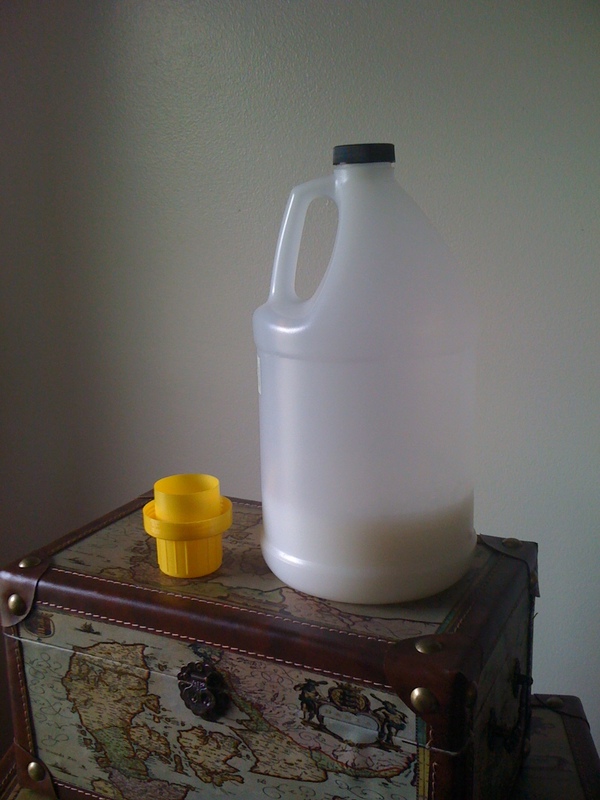 Above is a photo of the container I am using at the moment to hold my laundry soap (It is an old castile liquid soap container. I plan to switch to a glass container at some point) and an old laundry detergent lid that has the measurements on it. How to: Take one bar of castile soap and grate 1/3 to 1/2 of a bar. Bring about one gallon of water to a boil. When the water is boiling, stir the grated soap into the water, until it dissolves. Let it simmer for another 5-10 minutes, stirring occassionally. Then, take the pot off the stove and let the laundry soap cool for a couple of hours (or until it is completely cool). Lastly, place into a container of your choice. And there you have a wonderful laundry soap! I personally use Dr. Bronner’s Castile Bar Soaps. They smell amazing, and their Baby Mild one is nice if you are very sensitive to scents, or if you have young children. My three favorites are Lavender, Peppermint, and Baby Mild. They are a little less than $5 a bar of soap. You can buy the Lavender and Peppermint scents at Target, or you can buy all of their scents on Dr. Bronner’s site at www.drbronner.com. So, you are paying $2.50 for laundry soap that is safe for the planet, safe for you, you are saving money, and you are reducing the amount of plastic consumed! 🙂 It’s a wonderful feeling. I’ve found that I use the same amount of this laundry soap as I did with conventional laundry detergents. If you have not used castile liquid soap to wash your clothes before, I have read that it may take a wash or two for your clothes to get the residue of the previous detergents off. However, I have not found this to be the case, even when I switched from conventional detergents over to a castile liquid soap I bought (it was so expensive though). Also, this laundry soap works nicely even in hard water! I have extremely hard water, and it cleans wonderfully in it. So there are some simple ways to reduce plastic! Have you tried any of the suggestions above, or have any others to add? Any questions? Leave them in the comment section! Please Note: The image of the women wearing the plastic snowstorm protectors is used under the Commons license, shared by the Nationaal Archief on Flickr, and can be found here: http://www.flickr.com/photos/nationaalarchief/4193509756/ All the other images shown are my own. So I hope the sun is shining in your area of the woods today. I haven’t gotten a chance to do any videos recently, and this is something I’ve been looking into for a while. Lunapads is a women-owned Canadian company that sells reusable cloth menstrual pads and pantyliners, along with some other items. One of the things that drew me to Lunapads was that they truly want women and girls to accept their bodies, and feel great about being a woman. So enjoy watching, and if you have any questions or comments, leave them in the comment section below! So, my newest challenge has been to use less plastic in my life! It is amazing how much more plastic I notice daily now that I am aware of the overconsumption of plastics. What are some of the ways I’ve been using less plastic? 1. I stopped using disposable plastic silverware, plates, and cups. I just bring my own reusable ones, or I try not to eat/drink until I have access to reusable ones, or a drinking fountain. Once, I ate off of my boyfriend’s styrofoam plate with his plastic fork just so as to avoid getting my own. 2. I am using up the skincare and personal care products I already own. This seems like a no brainer, but I have bought products before just for the sake of buying them. This way, I am using up the products I own that are in plastic, and while I’m using them up I can attempt to find alternatives to them to buy when they run out (if I need to replace them). 3. 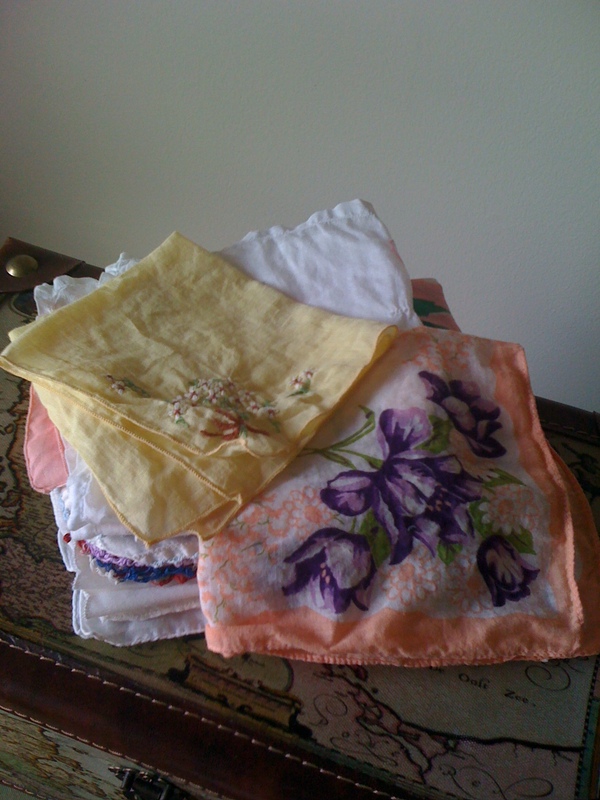 I’ve stopped using the plastic shopping bags and now bring reusable bags with me. 4. I bring a reusable travel mug with tea, or water, with me instead of buying a drink. I no longer buy plastic bottled drinks or drinks that come in a paper cup with a plastic lid and a plastic straw. This is healthy for me and for the environment. 5. I have started using soap again, and stopped using body wash.
1. Finding organic conditioner without harmful ingredients in a glass (or some other non-plastic) container. 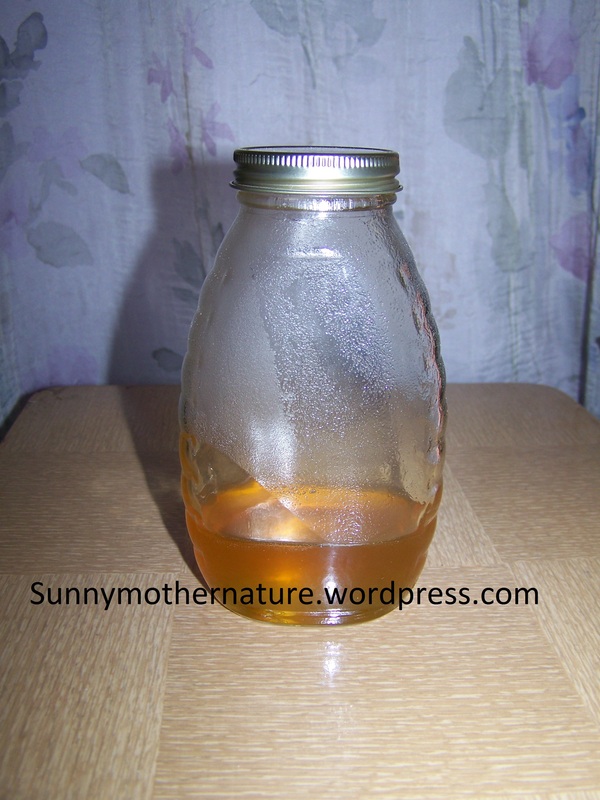 I have heard of using baking soda and apple cider vinegar to cleanse hair. Although I used to like the smell of vinegar when I was younger, I have not been able to stand the smell of it for about three years now, so that is out. And considering the baking soda, I am not convinced that it would cleanse my hair well enough. I have dark blond aka “dirty blond” hair that shows even the littlest amount of oil in it. I co-wash my hair, so, I’m still looking for a conditioner that is good for my health in a glass bottle. I may be attempting a losing battle here. 2. Pasta without the plastic window. I have yet to see a box of pasta without that little plastic window in it. Yet, I believe if companies are able to sell macaroni and cheese boxes without the plastic window, they could very well sell regular pasta without them as well. This may be another losing battle. These are just my first couple of ways that I am lowering the amount of plastic that I use in my life. This is not an overnight, automatic thing, but an ongoing process that I will continue to build on. Are you trying to use less plastic? Leave a comment below and tell me the ways you are using less plastic! But while I was studying for my finals at the beginning of May, a new quest started to show itself to me. So, what is my latest quest? To use less plastic! This is my next challenge I am going to work on. So much plastic used by us ends up in our oceans: some places in the ocean have more small pieces of plastic than plankton! And the scariest thing? None of the plastic that has ever existed is gone: It all still exists today! It only breaks down into smaller and smaller molecules. It does not biodegrade. The problem is somewhat recycling~not enough people are concisously recycling everything they possibly can. Another problem is that not all plastic can be recycled, especially in all areas. But the biggest problem? We are consuming way too much plastic! The solution? Using less plastic in our lives! Go out of your way to find non-plastic packaging, or non-plastic alternatives to what you need, or want to buy. It will help our oceans, our environment (we only get one Earth) and it will help protect our health from harmful chemicals in plastics! Want some inspiration to get you started? Look up the Great Pacific Garbage Patch to help inspire you to save our oceans, or read other bloggers quests to use less plastic! I have used a grocery shopping bag, bought a plastic bottle of water, and used body wash all within the past couple of months (if not within the past couple of weeks), but I have already begun to lower my plastic consumption just with these three items! If we all would truly notice just how much plastic surrounds us 24/7, day in and day out, 1) You would be surprised and shocked (I have been!) and 2) many of us would begin to wonder how much plastic is really safe for our health?